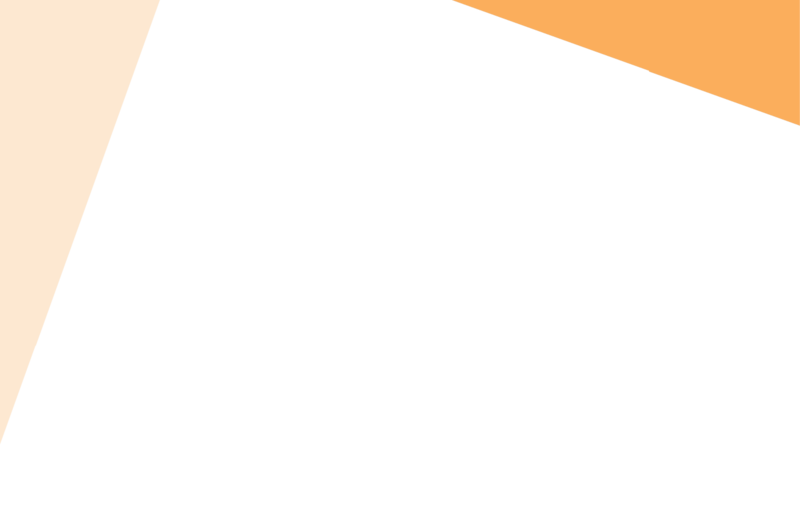 BeMRCOG was founded in 2011 as home-based tutorials for the preparation of MRCOG examination. Ever since, driven by the pursuit of excellence and innovation, BeMRCOG has transformed into an internationally renowned long-distance learning online platform. 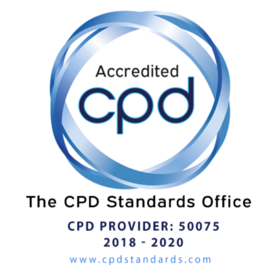 The remarkable rise in accomplishments and reputation is demonstrated by internationally recognised CPD accreditation. The years to come, promise even more attainments relating to our mission, vision and core values.